Don’t know what I will do with these lovelies yet but, I am slowly but surely making the whole rainbow. 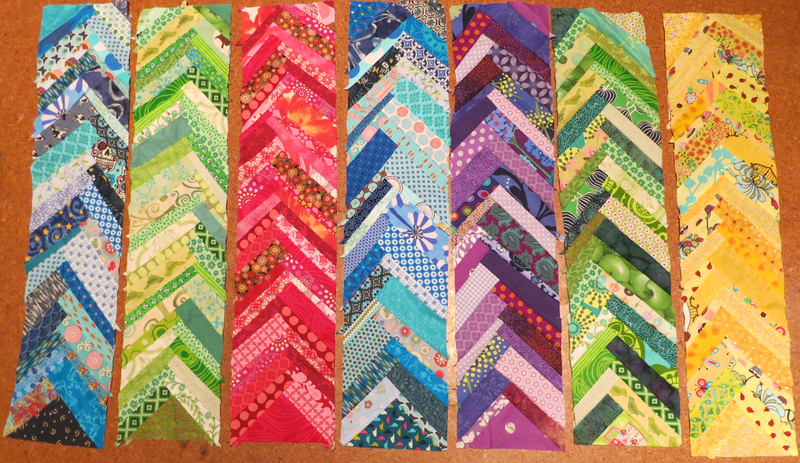 It will have to be a quilt for my bed, because these are just too awesome. Happy spring days to you! Off to spend some more time in the garden!